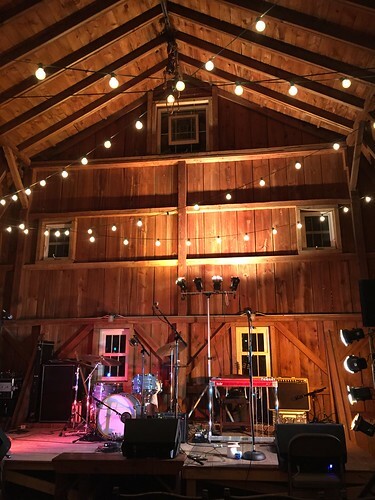 On the eve of Valentine’s Day, I took Abby to a barn 50 miles south of the Cities for a pre-release concert by Romantica. It was a little bit magic. After being on hiatus for about five years, they crowd-funded their new album, Shadowlands. 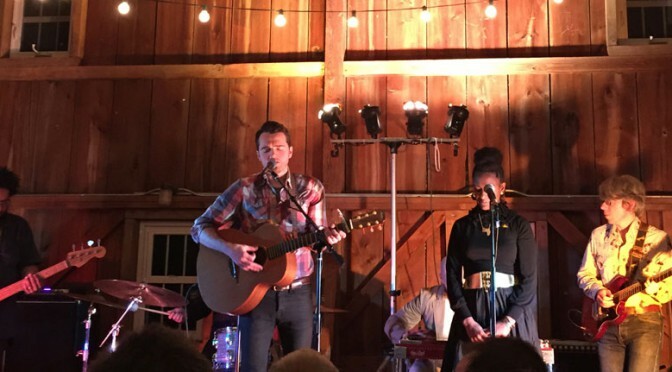 One of the rewards was this exclusive pre-release show in the barn where they recorded the album. I couldn’t resist. Another stand out track is “Here It Comes,” which Jayanthi described as her favorite. Talk about soulful and yearning. Ben said the song came to him on the last day of recording, a gift. “Cecil Ingram Conor” is another barn-burner, though I’m not sure my crummy video does it justice (Ben’s solo living room performance might be a better taste). Braving the Minnesota tundra to discover tender music with the woman I love is like a tonic for my soul.